The rise in population along with climate change, influences water stress. According to an article in American Water Works Association, the US Department of Agriculture Forest Service will modernize its research from 2011 explaining the correlation between watershed health and drinking water supplies. As populations increase and climate change continues, so does demand for water, inducing water stress. Click here to read more about the research and scope of study. Construction projects throughout the Pacific Northwest are incorporating conservation practices and rainwater harvesting into their designs in order to meet new stormwater management requirements set by city, state, and federal mandates. Conservation practices such as Green Building Certifications, Leadership in Energy and Environment Designs (LEED), and The Living Building Challenge are being asked of architects, designers, and contractors. Environment, not cash, encourages conservation, according to UCLA researchers when asking families to save electricity. The same is true when water is the topic of conservation, mostly because savings are minimal compared to the low cost of municipal water. However, considering the costs of designing and implementing infiltration as compliance with local stormwater / drainage codes, with little benefit to the developer, costs can become part of the equation. Rainwater harvesting is an integral part of conservation when used effectively. Irrigation typically requires a large amount of storage lending itself to more of a commercial application. 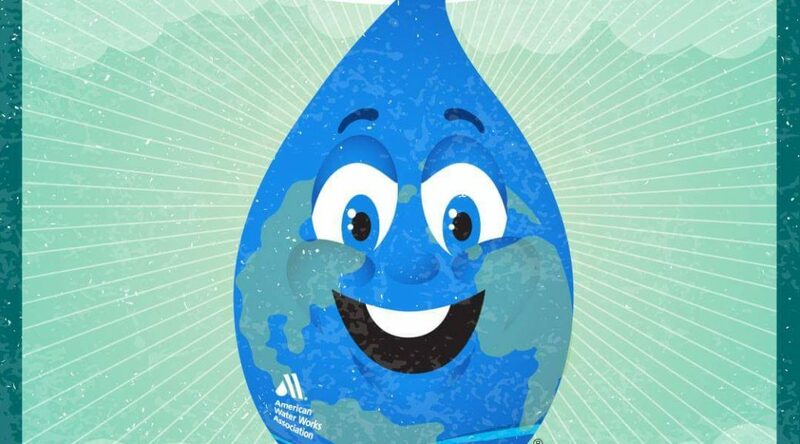 Water closets and laundry facilities supplied by rainwater can be an effective use of rainwater for both commercial and residential usage with limited storage amounts and treatment. Together they account for approximately 48% of household usage according to the American Water Works Association (AWWA) and can often be enough mitigation to meet drainage requirements. 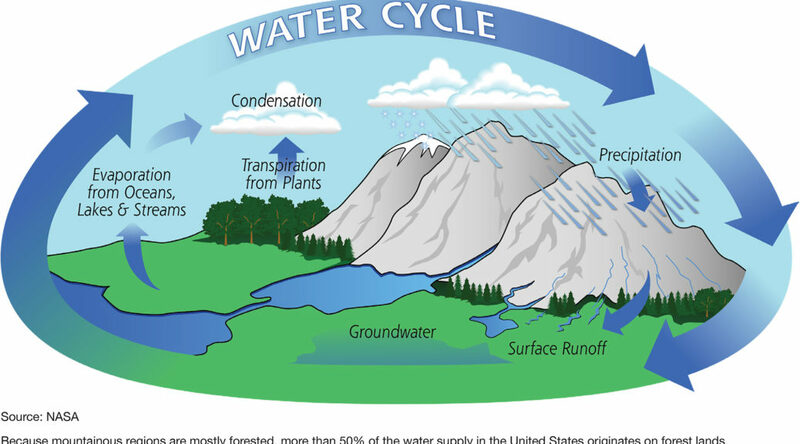 With filtration and disinfection rainwater can be used as a supplementary source to municipal water or as a “sole source” supply for those who meet hardship requirements from county health and planning departments. Water quality is exceptional when designed and installed properly by an approved designer/installer. Rainwater harvesting for beneficial use plays an important role in conservation by minimizing groundwater decline while improving our aquifers. It conserves and prevents surface water runoff, minimizing pollutants from entering our bodies of water. Rainwater harvesting bypasses the centralized water system, conserving energy. A decentralized water system reduces demands of our municipal water supplies. 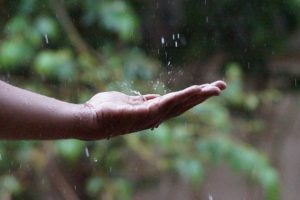 When properly designed, and treated, rainwater can be a sustainable, viable source of water for many uses while preserving our supplies for future generations.